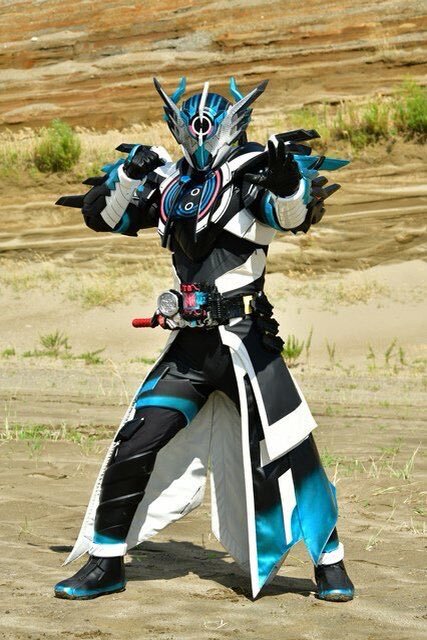 Toei has finally dropped the official photos for the main villain and Kamen Rider Cross-Z's new form in the upcoming Kamen Rider Build V-Cinema presentation! First, meet Killbus, a spider themed enemy, and is also revealed to be Evolt's brother who uses a Build Driver to transform in this new menacing threat! He will be portrayed by Gaku Shindo who is best known for his roles as Ado/Eagle Sazer in Chousei Kantai Sazer X and Sid Bamick/Barizorg in Kaizoku Sentai Gokaiger. As for Ryuga Banjo's new ultimate form, he will use the power of the Muscle Galaxy Full Bottle to transform into Kamen Rider Cross-Z Evol. Look's like Banjo will have to work with his mortal enemy to beat this new red devil! 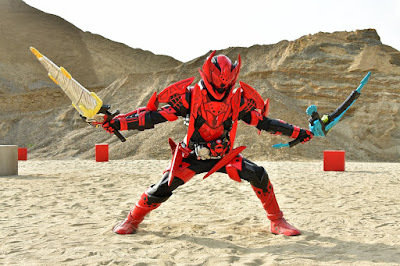 Kamen Rider Build New World: Kamen Rider Cross-Z will be released on Blu-ray and DVD next April 2019 and will also get a limited theatrical release.